PODGORICA (Montenegro), January 31 (SeeNews) - UAE-based ports and industrial zones developer Abu Dhabi Ports has expressed interest in investing in Montenegro's Bar port, the Montenegrin government said. The cooperation with Abu Dhabi Ports would be beneficial not only for Bar port but also for the Montenegrin state, given the harbour's economic importance, the government said. 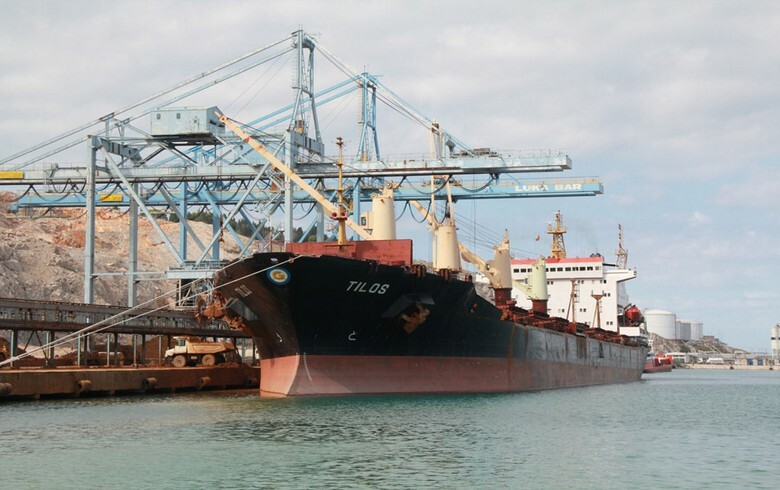 "The geographical position of Bar port, as well as the insufficiently utilised harbour capacities, can be an incentive for a company from the UAE to improve its performance by investing and transferring knowledge," transport minister Osman Nutkovic noted.